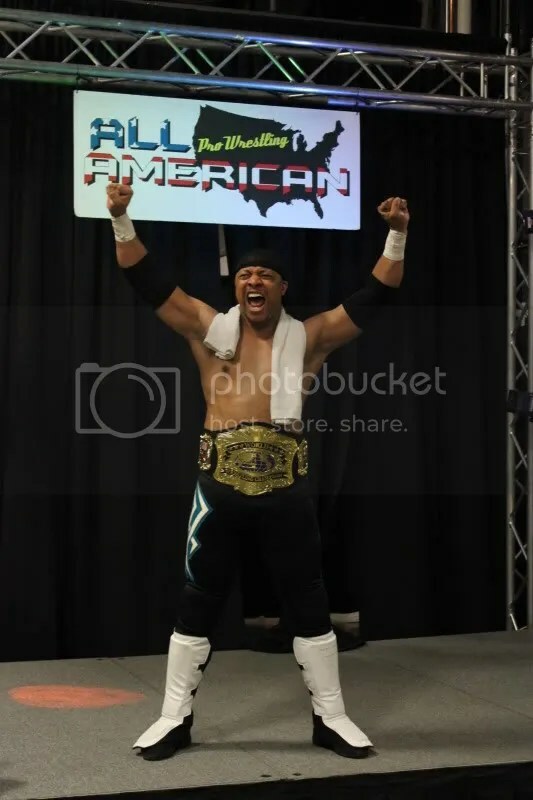 “The Serial Thriller” Shane Rich becomes a three time AAPW Champion. 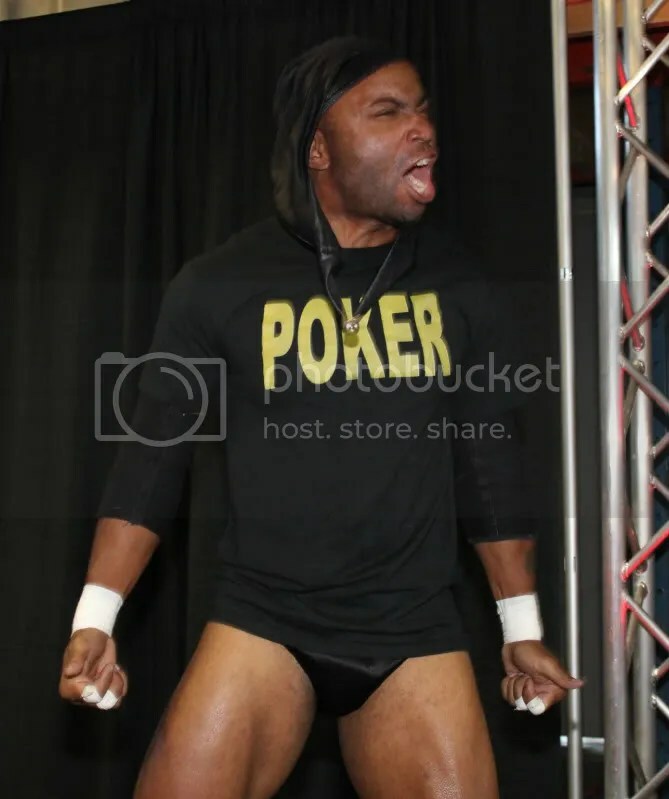 He’s back!!!! 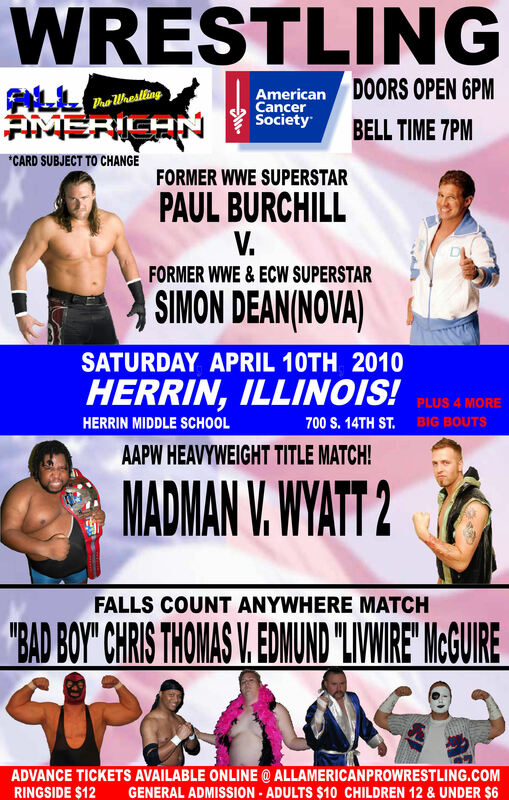 The former All American Wrestling champion Shane Rich fresh of his appearance on WWE Raw made his return this past weekend stunning the 200 plus AAPW Fans by making his presence known by interfering in the brutal Edmund “Livewire” McGuire and Chris Thomas Falls count anywhere match by hitting his former friend McGuire in the head with a chair allowing Thomas to take home the upset win. 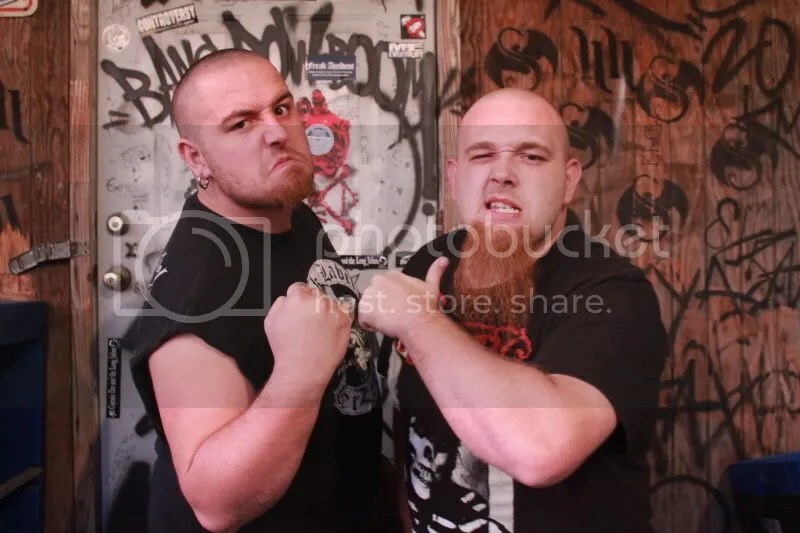 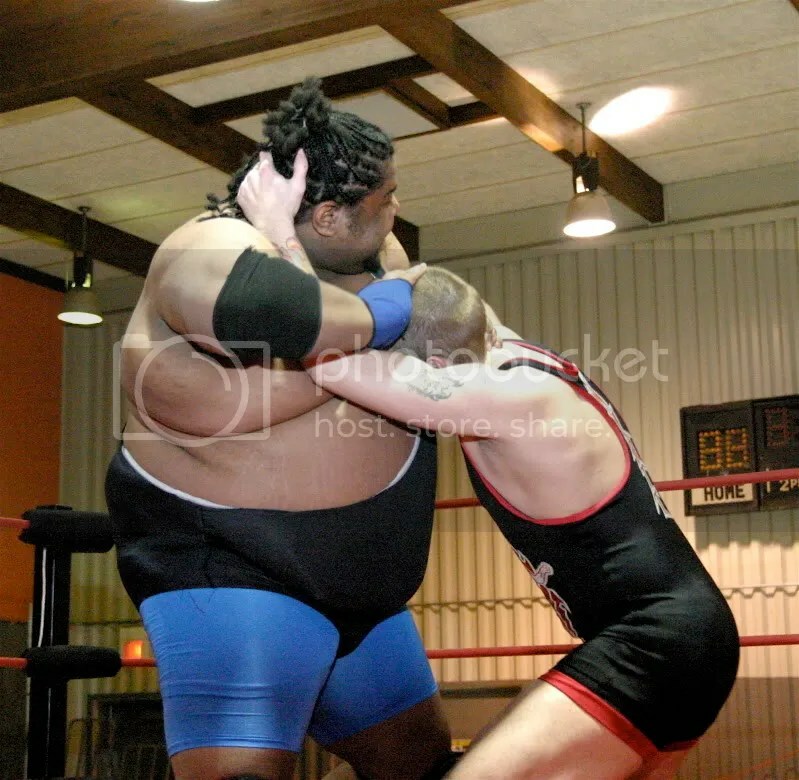 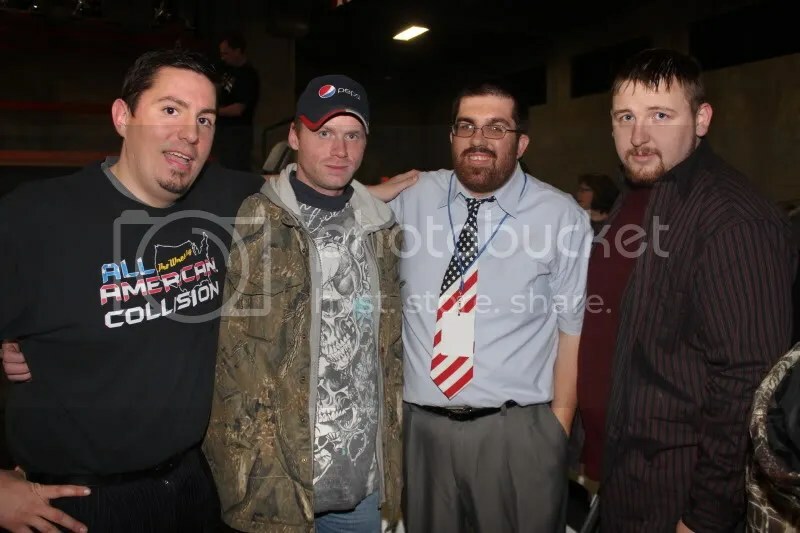 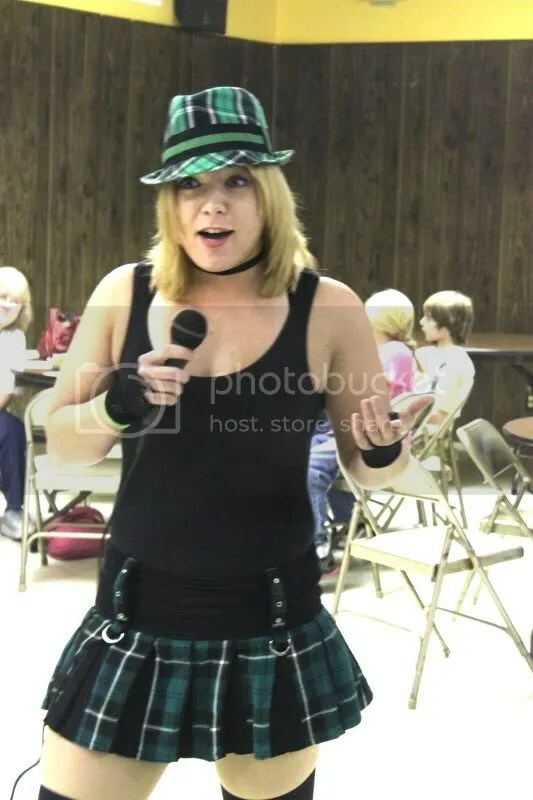 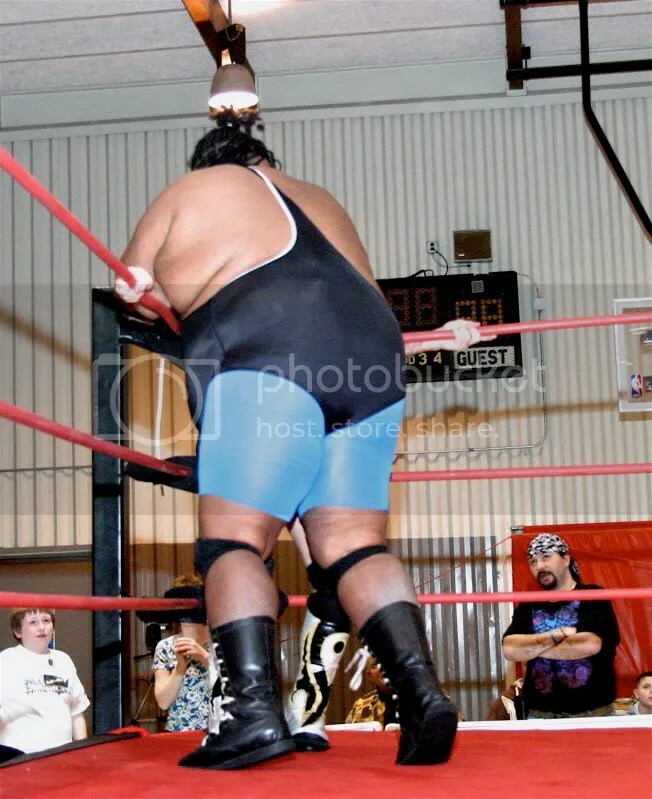 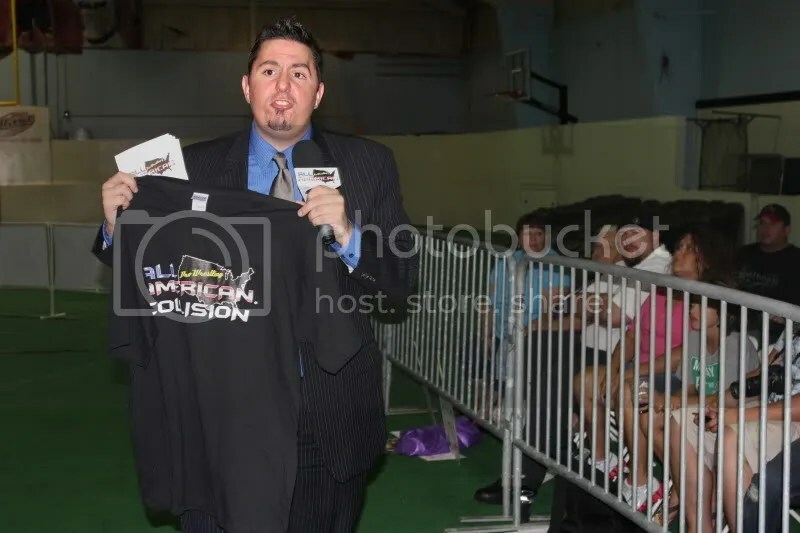 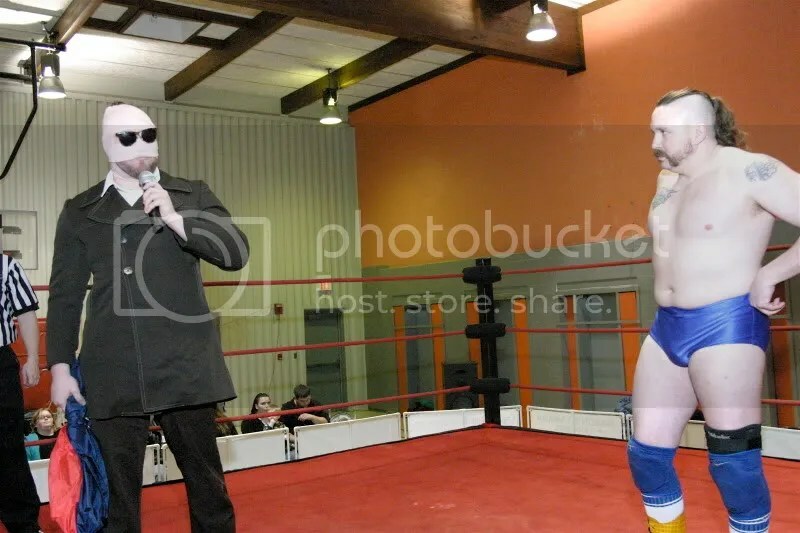 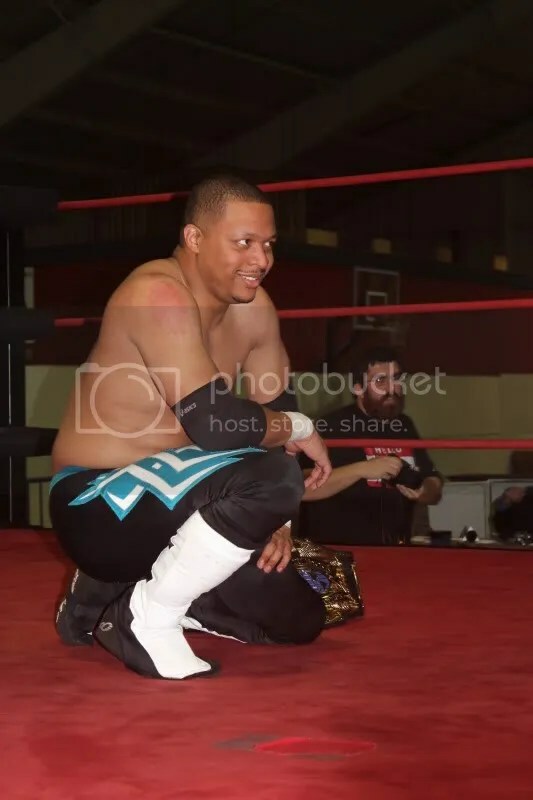 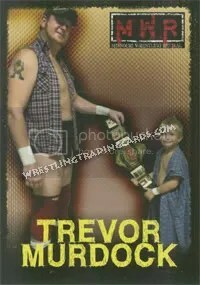 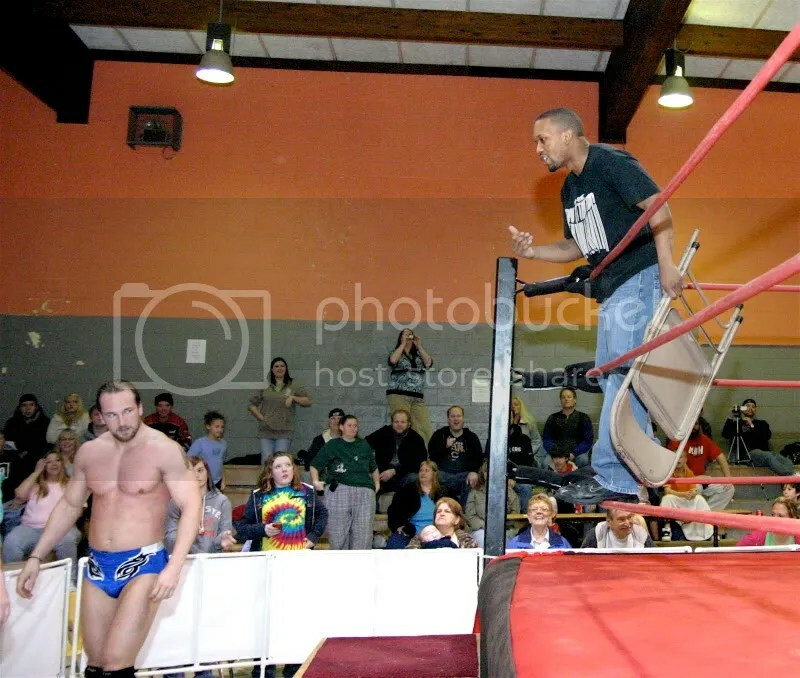 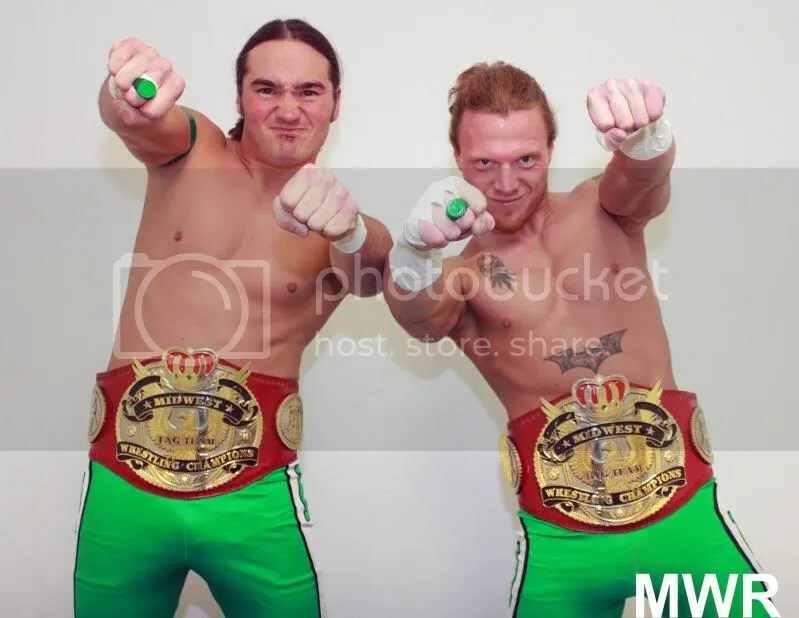 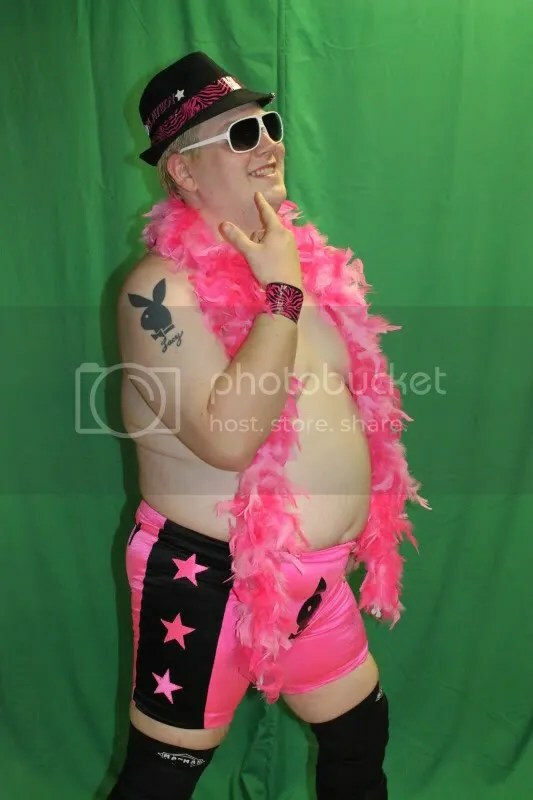 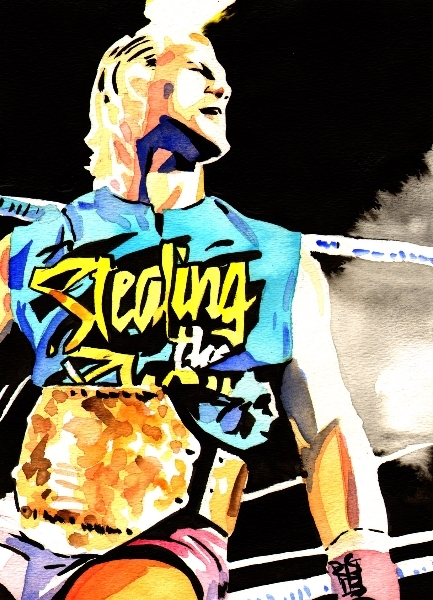 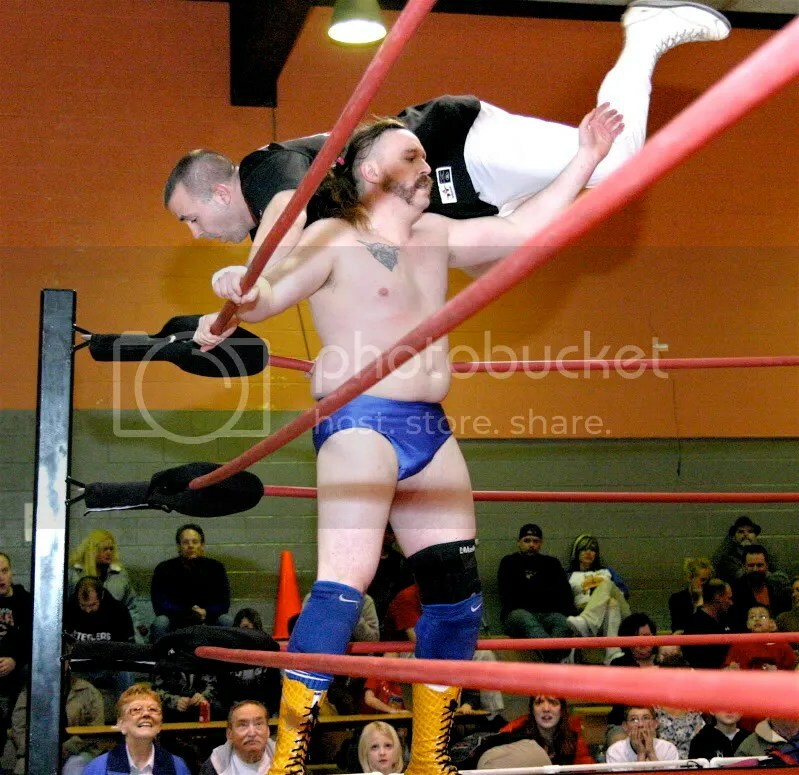 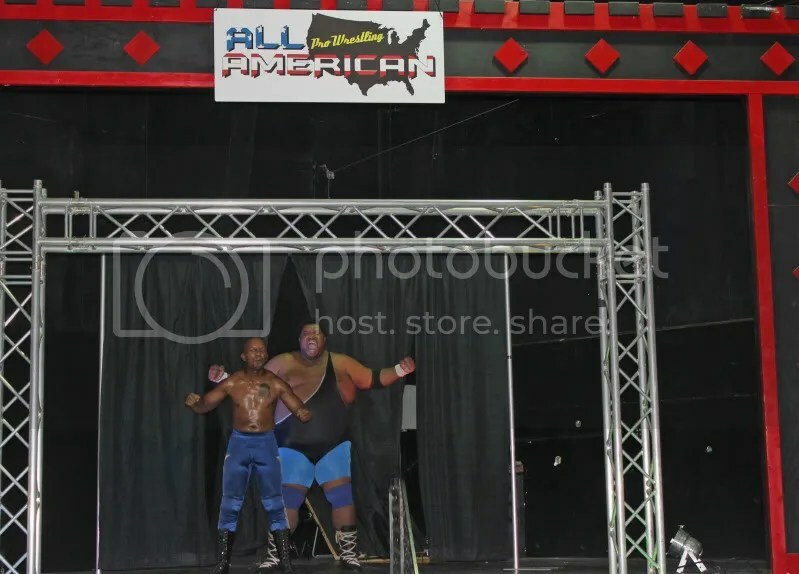 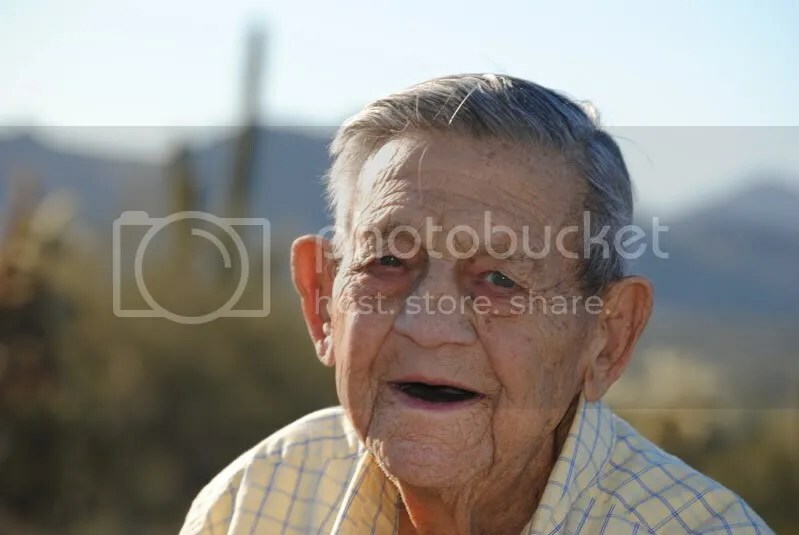 Later in the evening “his attorneys got him out of his 90 day suspension early and AAPW had to give him a title match with the Mississipi Madman and Jeremy Wyatt or risk legal ramifications. 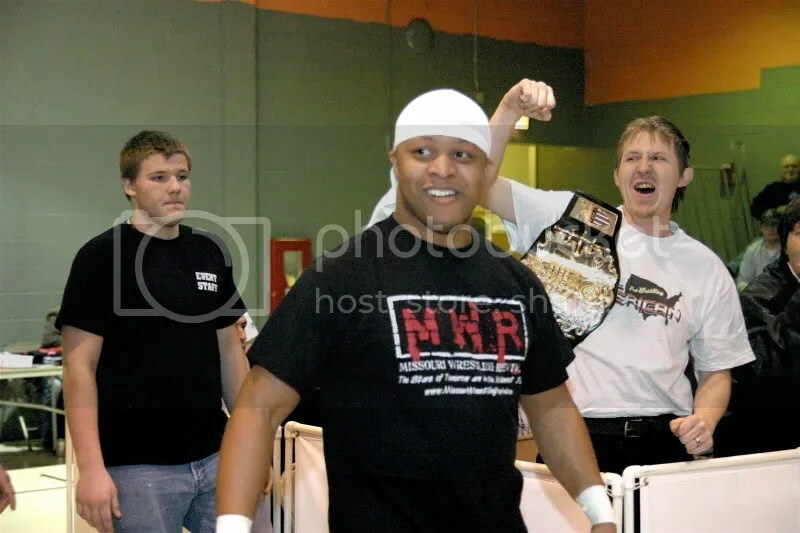 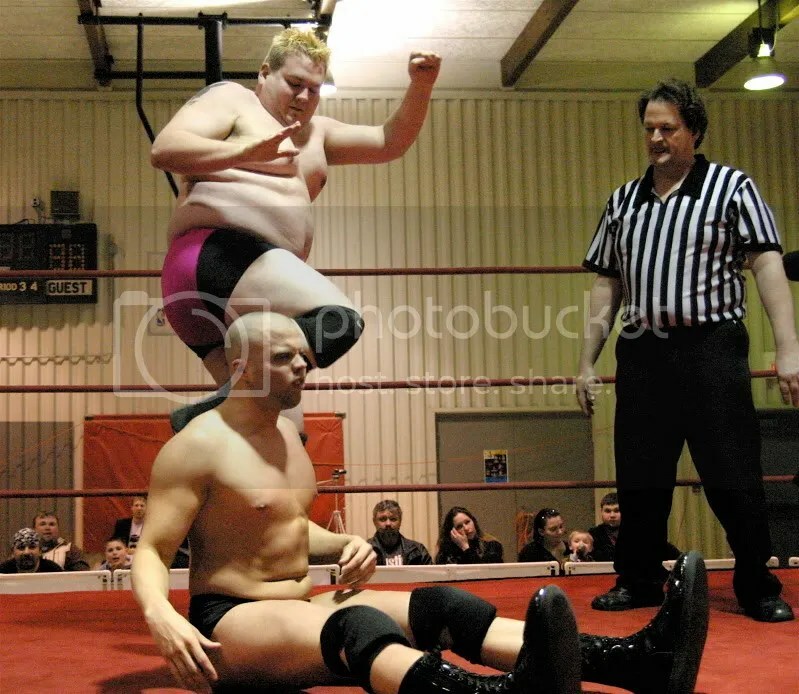 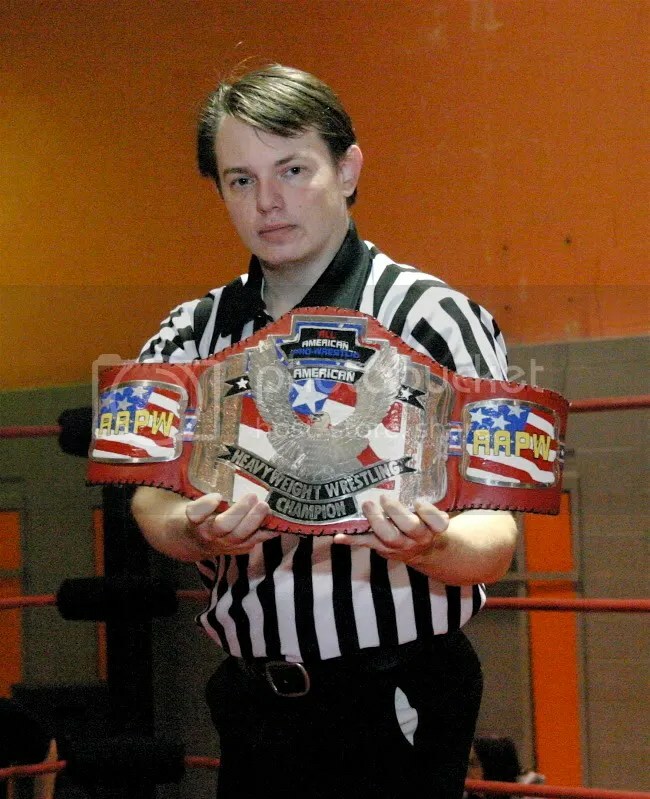 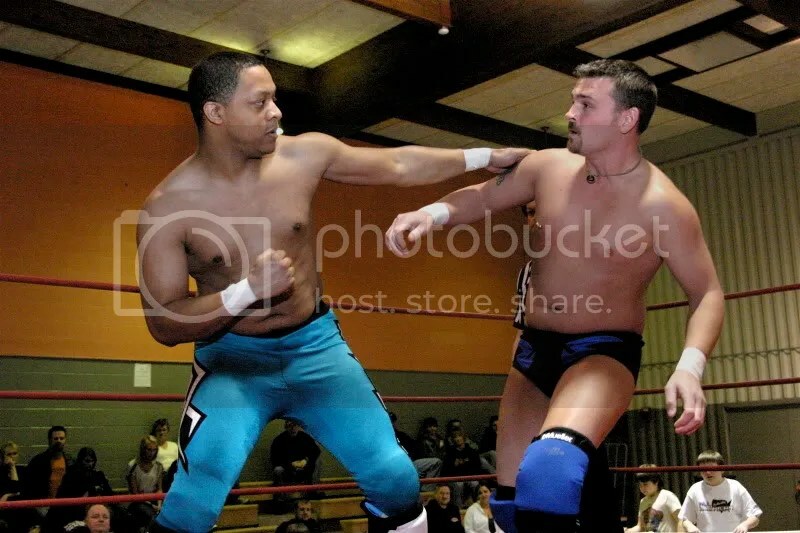 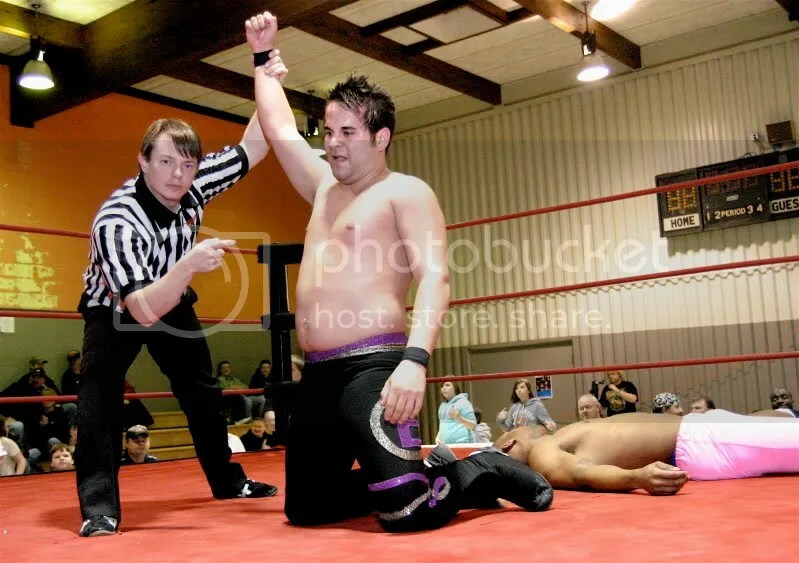 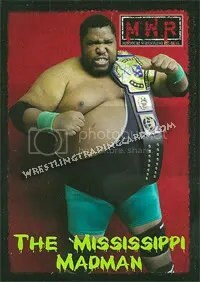 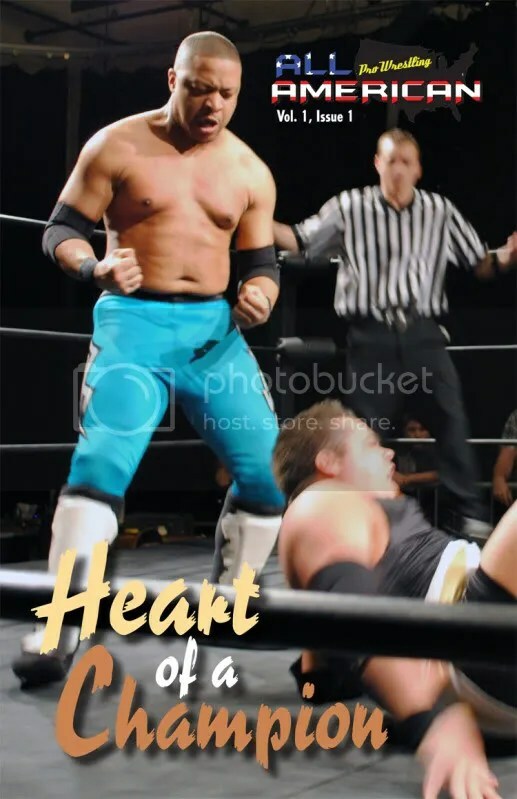 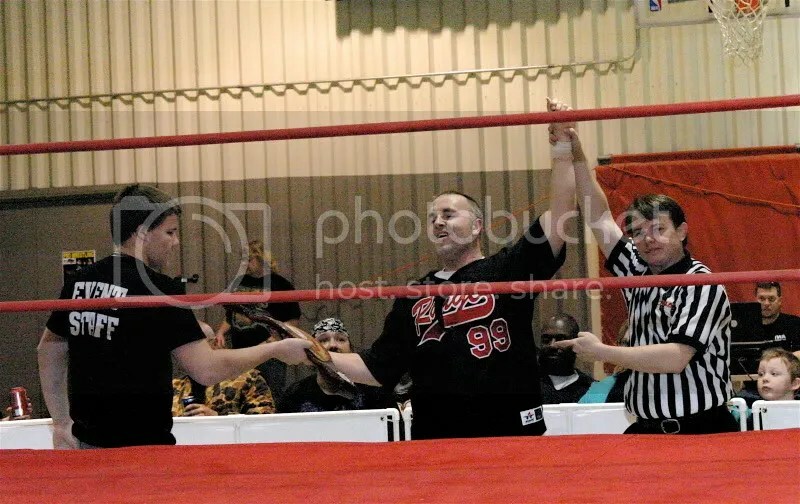 Rich would seize the opportunity when Jeremy Wyatt knocked the Mississipi Madman out with his own belt…Rich knocked Wyatt outta the ring and made the cover to become the first ever three time AAPW Champion. 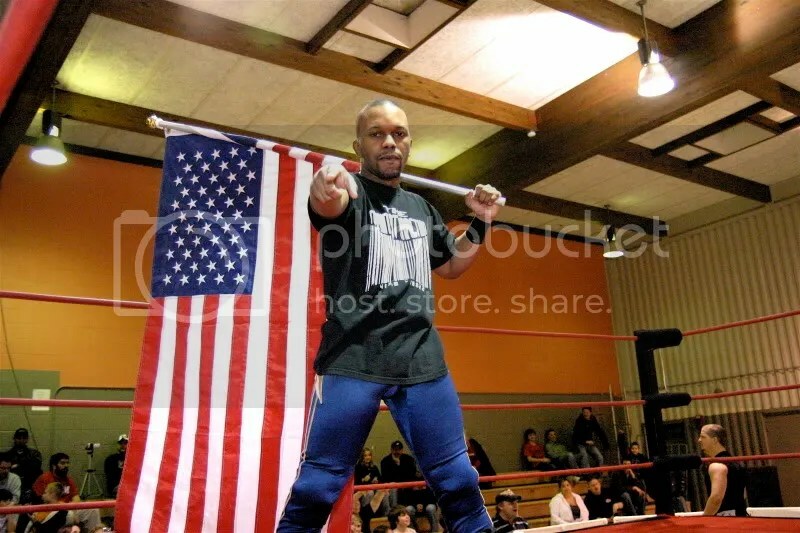 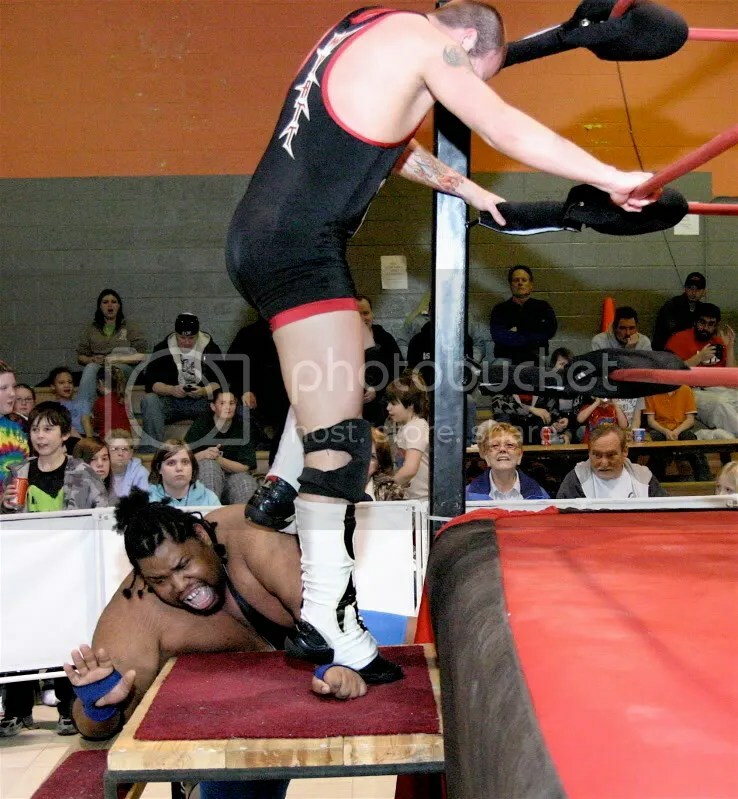 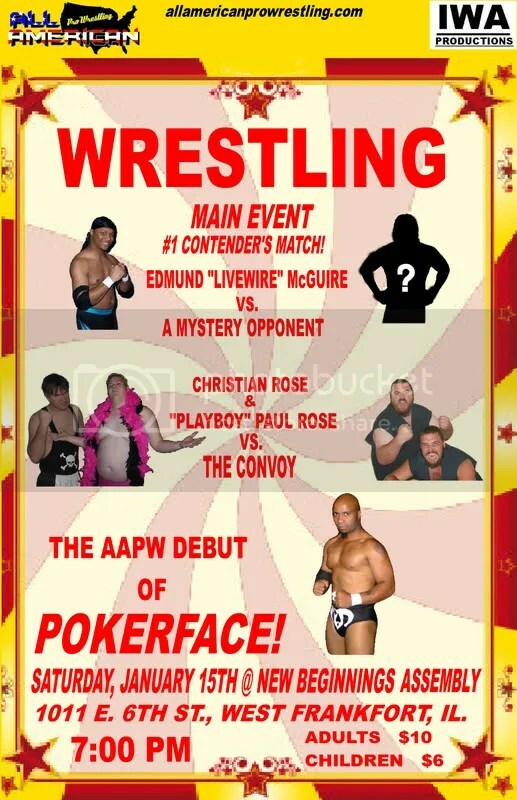 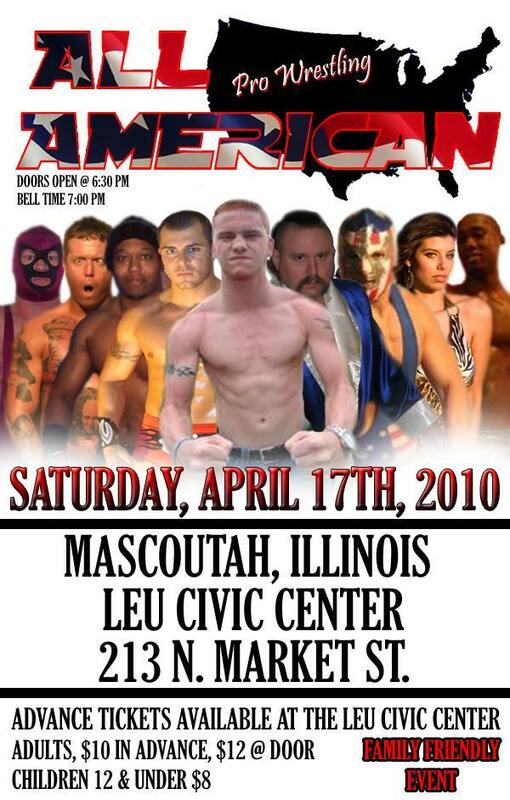 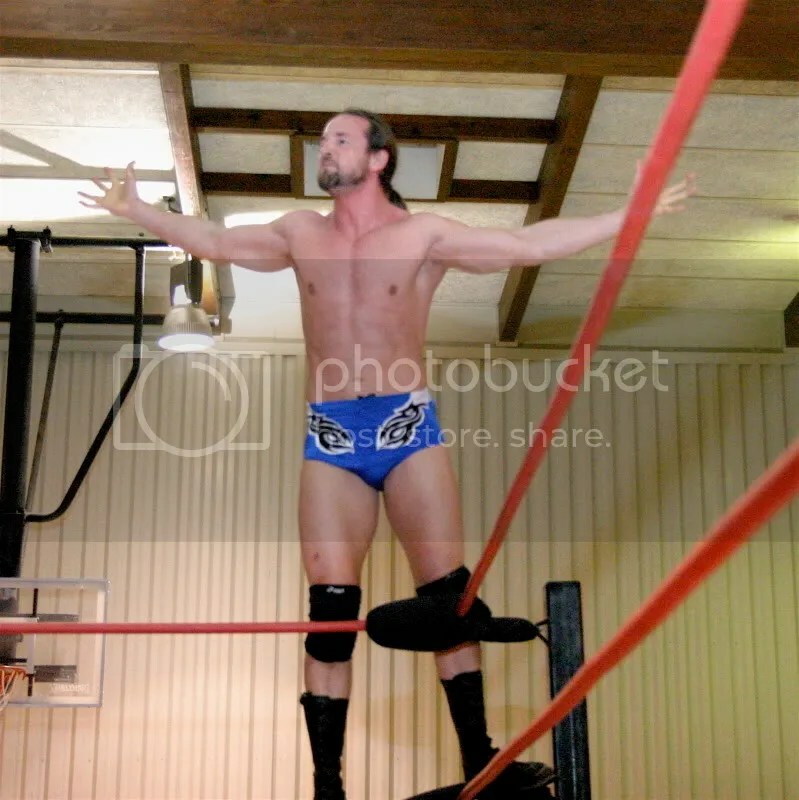 AAPW is red hot in 2010 and will returns close to St Louis this coming Saturday in Mascoutah Illinois.